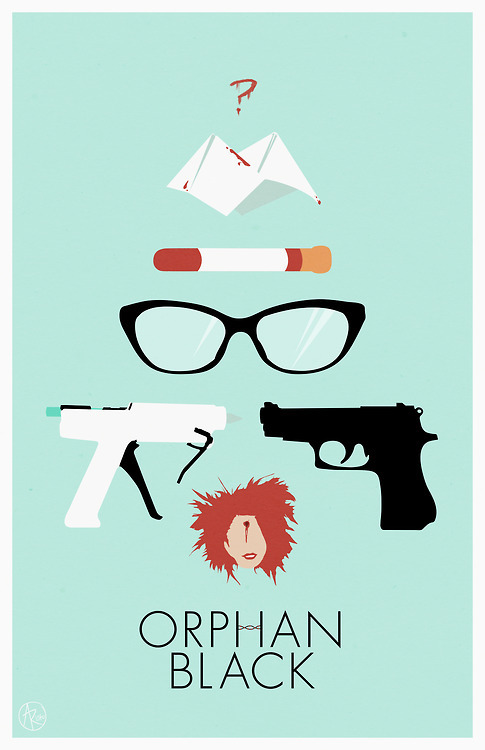 orphan black 팬 art. . HD Wallpaper and background images in the 오펀 블랙 club tagged: photo tatiana maslany orphan black sarah manning alison helena cosima dephine felix kira mrs s.
This 오펀 블랙 fan art might contain 기호, 포스터, 텍스트, 칠판, 사인, 서명, 애니메이션, 만화, and 만화책.